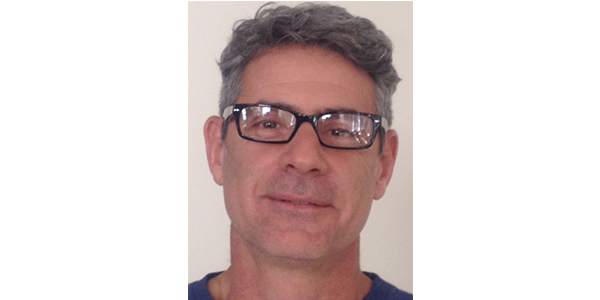 Cardo Systems, Ltd. expanded its international presence with new hires around the globe. The expansion comes in the wake of the company’s rapid growth in 2017 and 2018 and the strong momentum the brand carries into the new year. 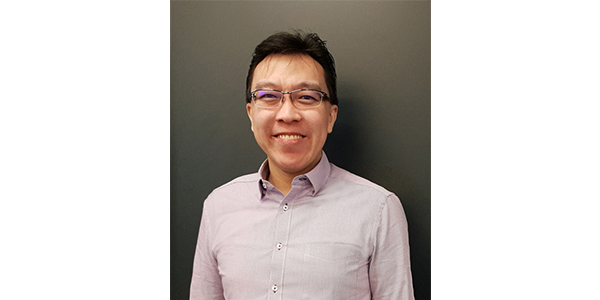 To support the company’s strong entry into the Asia-Pacific market, Cardo has brought on board Calvin Yong as its commercial director for the region. 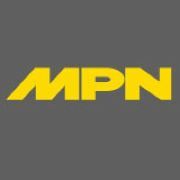 In addition, Marco Schinkel joins the company as its new sales manager for Germany, Austria, the United Kingdom, Switzerland, Benelux and South Africa, while Ohad Shvueli takes on the new role of managing director of the Americas. Calvin Yong will play a pivotal role in developing new sales channels for the company throughout the Asia-Pacific market. He joins the company as a seasoned marketing and business development professional who has successfully planned and executed remarkable expansions for the brands he represented prior to joining Cardo including Bissell, Dyson and Whirlpool. In addition to Calvin Yong, Cardo has also recruited Ines Ye to serve as sales manager for China. Ye brings years of experience in the market, where she previously worked with Zhejiang Chaozhong Industrial Company, which specializes in the production of a variety of motorized vehicles that includes dirt bikes, all-terrain vehicles and electric bicycles. 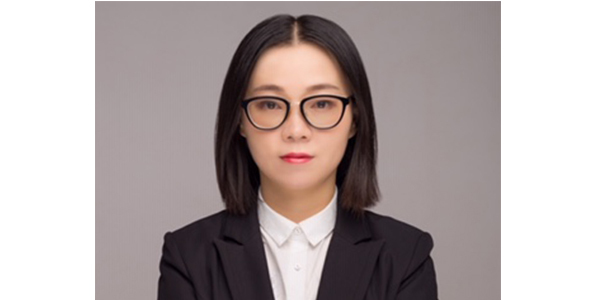 With her extensive previous experience managing Chinese OEM business partners and distributors, Ye will play an important role in Cardo’s quest to expand its business in China. 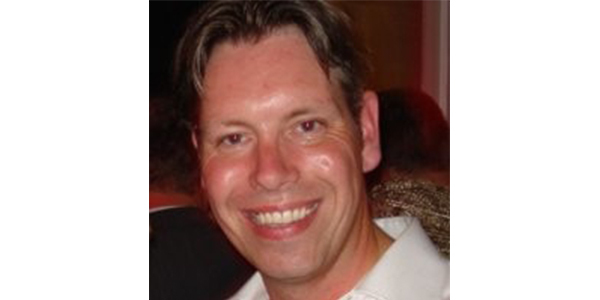 Marco Schinkel recently assumed his new role as Cardo’s sales manager for Germany, Austria, Switzerland, United Kingdom, Benelux and South Africa. Prior to joining Cardo, Schinkel was responsible for planning and executing sales and marketing strategies, channel development and business development at TomTom. To continue the remarkable momentum Cardo has experienced recently in the North-American market, the company has brought on Ohad Shvueli, a highly experienced executive with an impressive track record in sales, business development, marketing, and strategic procurement. Among his career highlights, Shvueli has played a key role in helping to build PrimeSense, a leading developer of 3D technology that was later sold to Apple in 2013. Shvueli has built and developed teams to support the market creation process efficiently while fostering high morale and productivity along with results. As managing director for the region, Shvueli will assume overall responsibility for Cardo’s entire operation in the Americas.